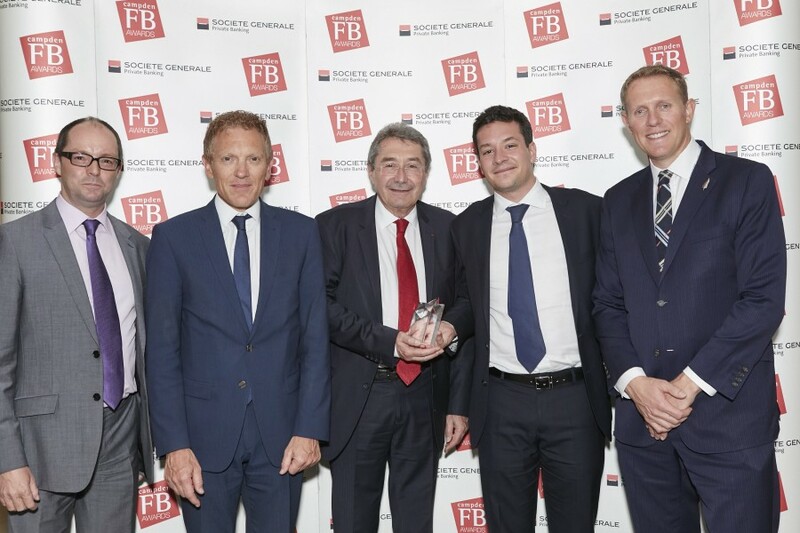 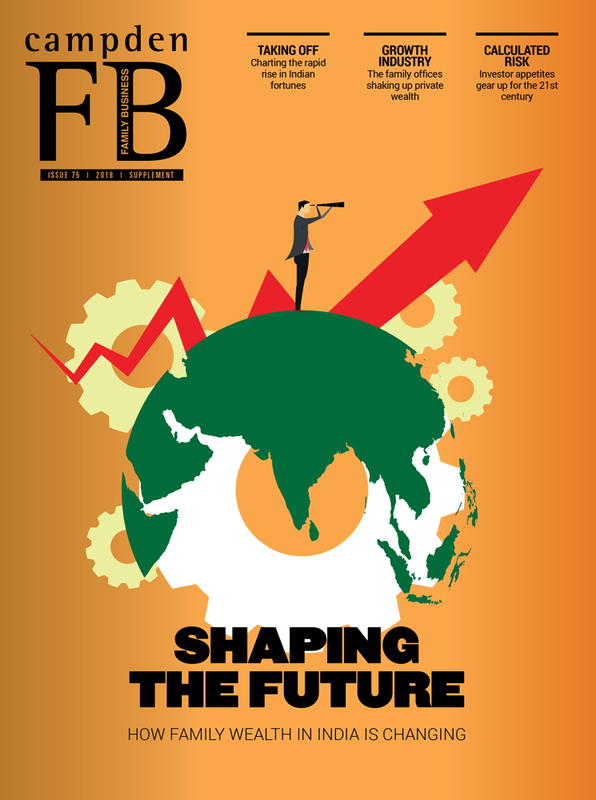 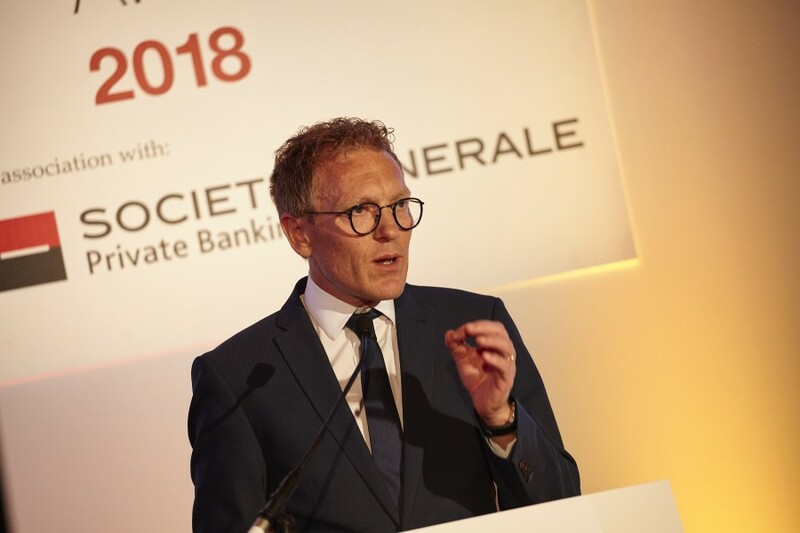 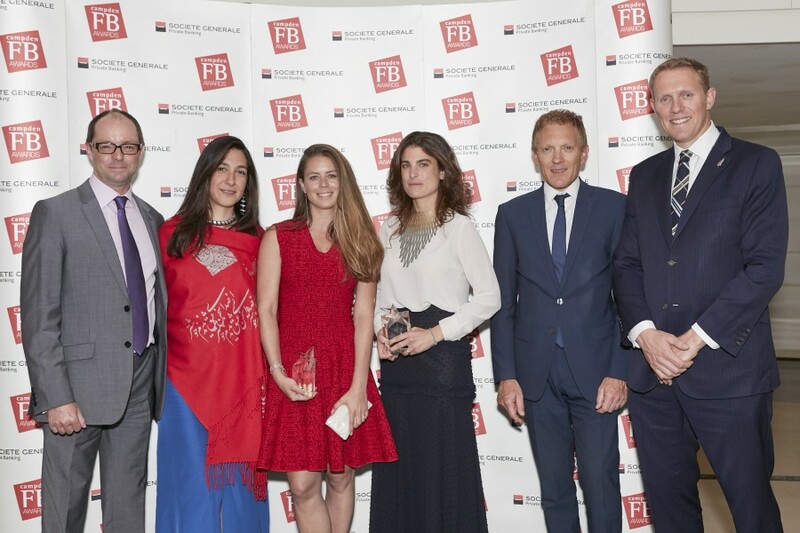 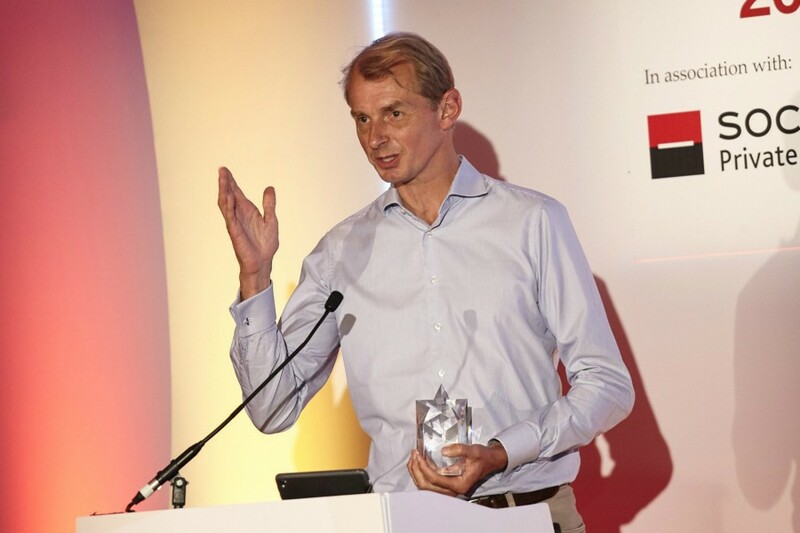 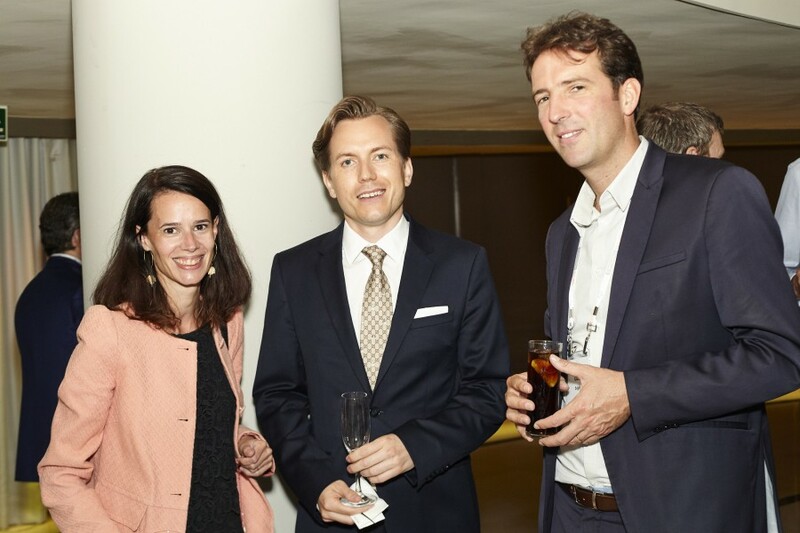 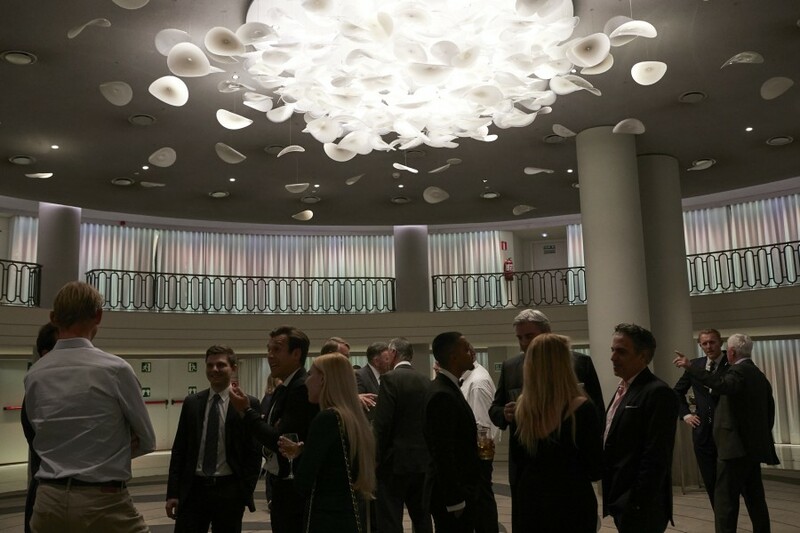 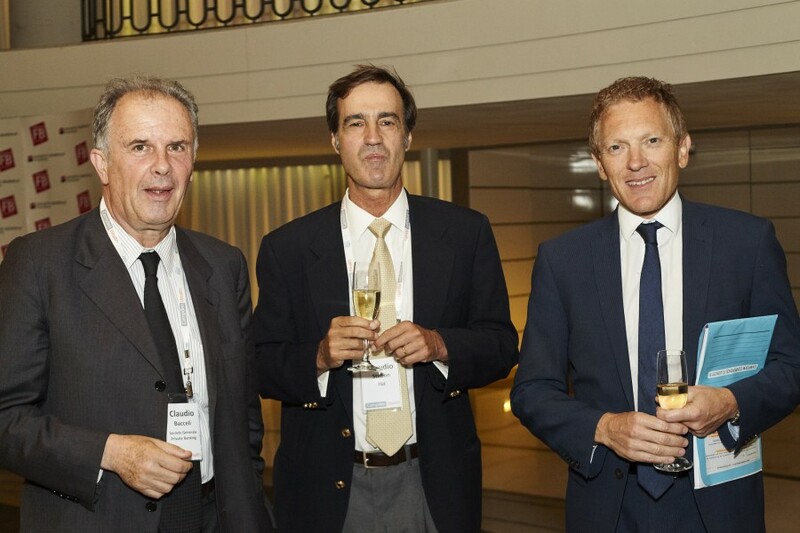 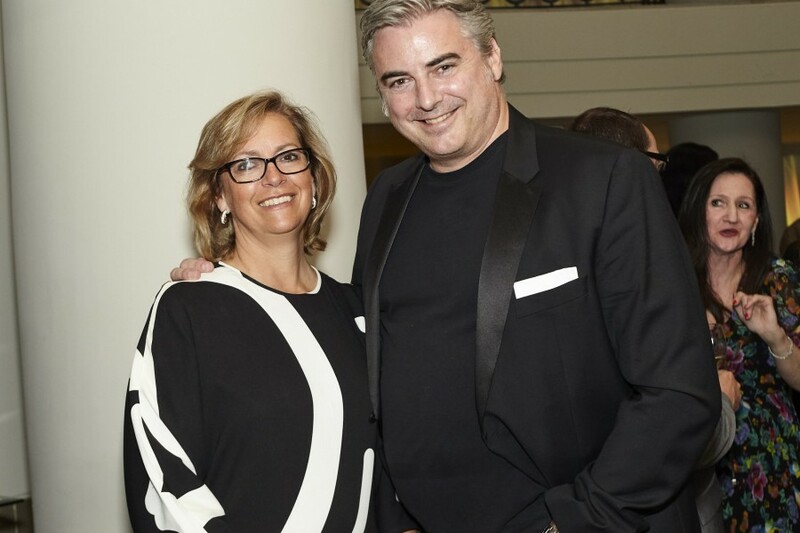 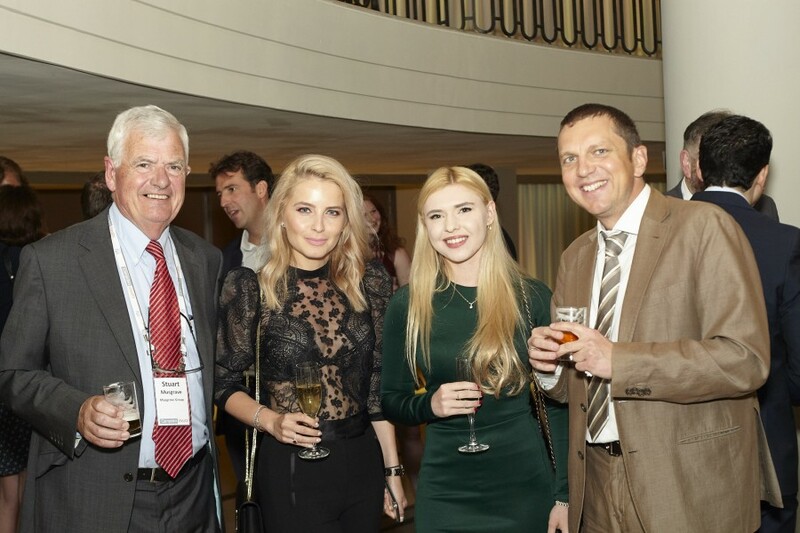 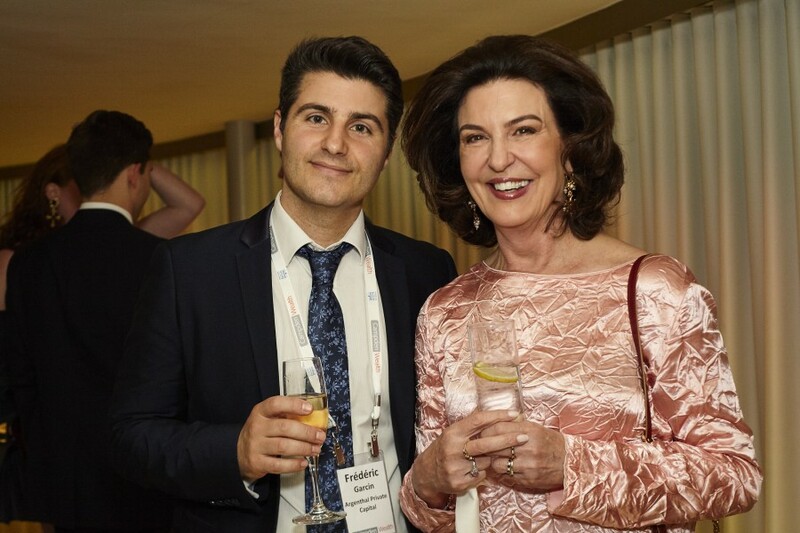 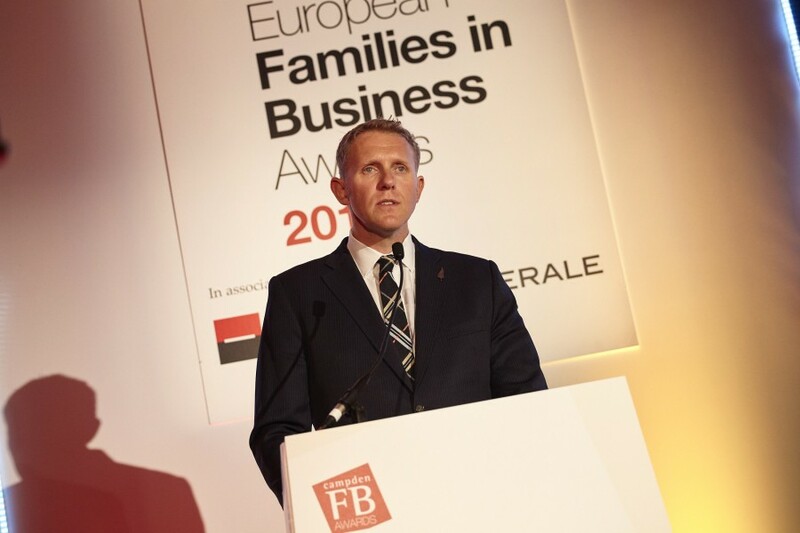 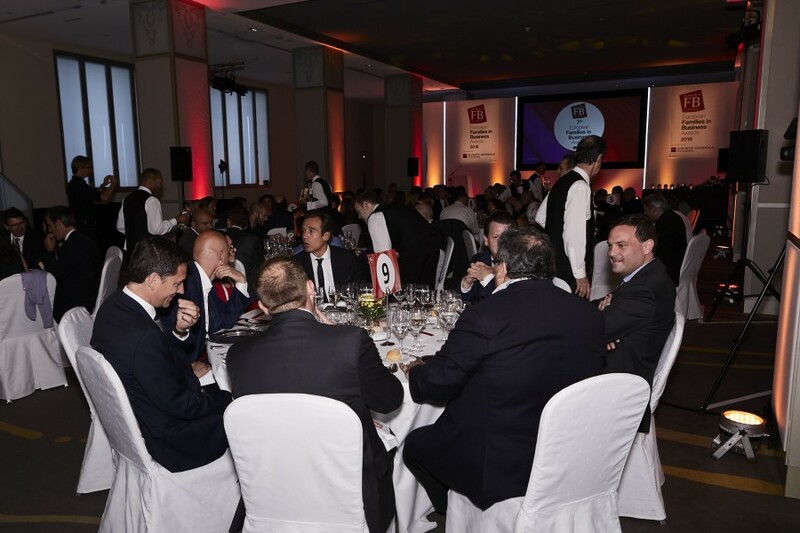 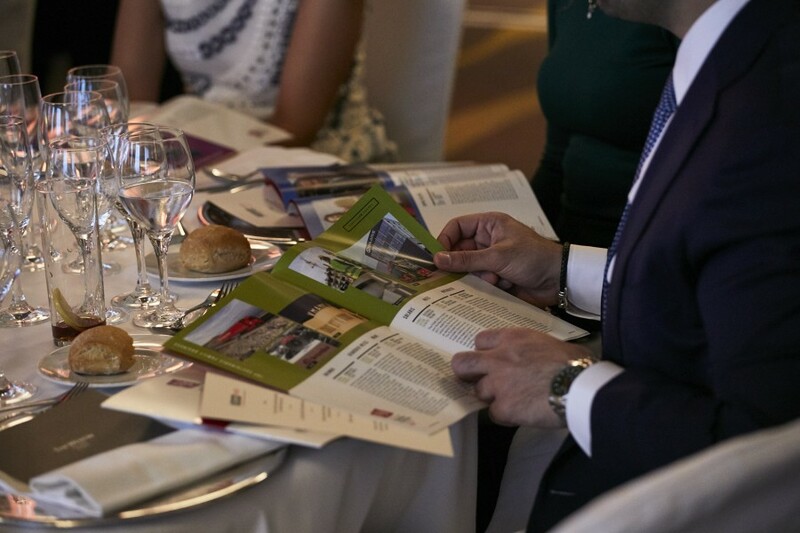 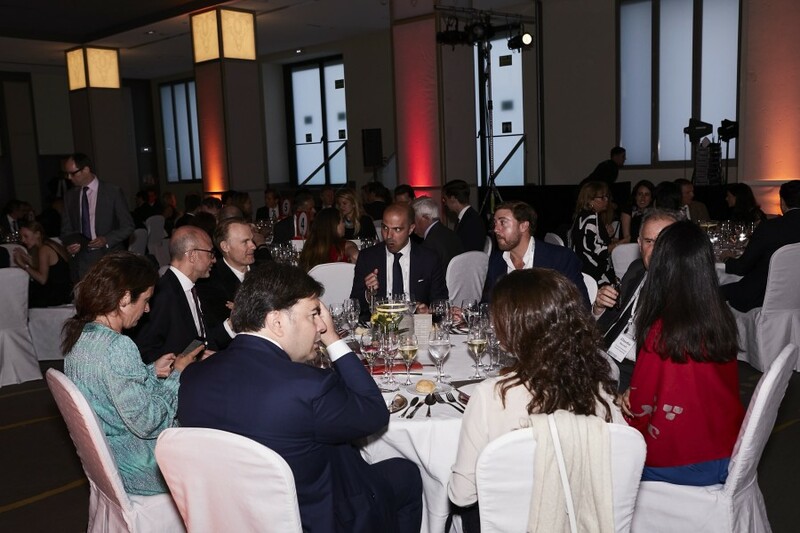 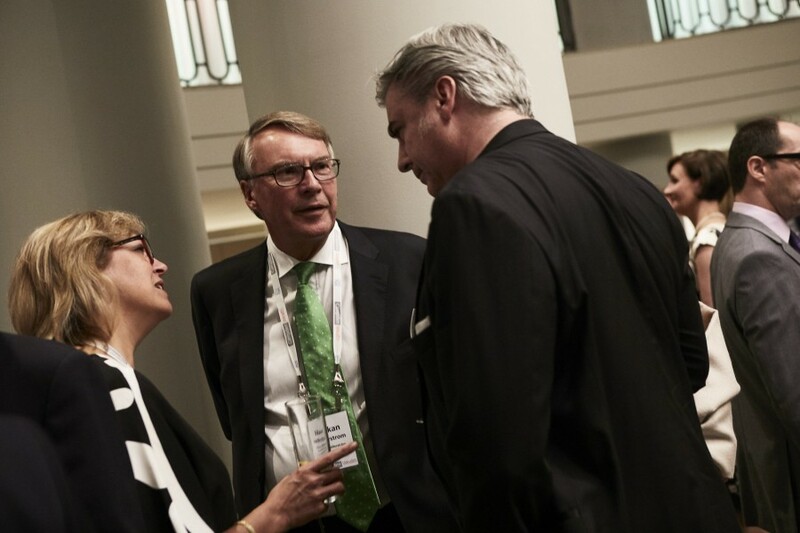 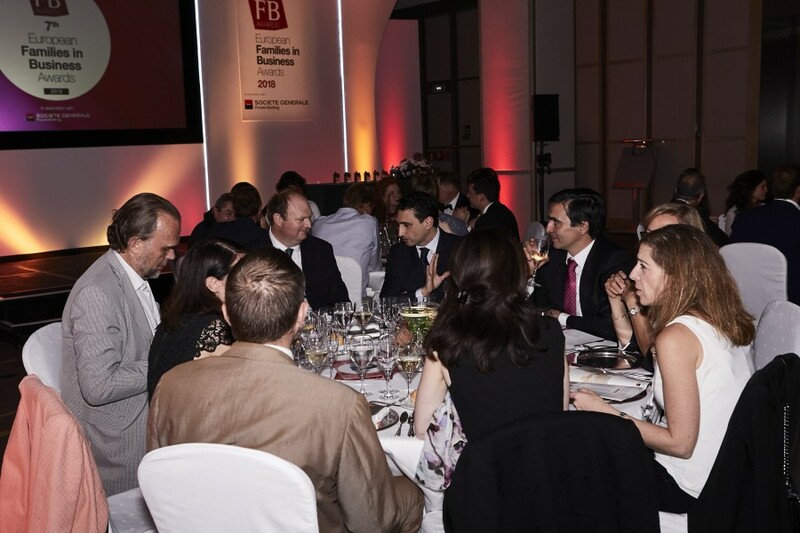 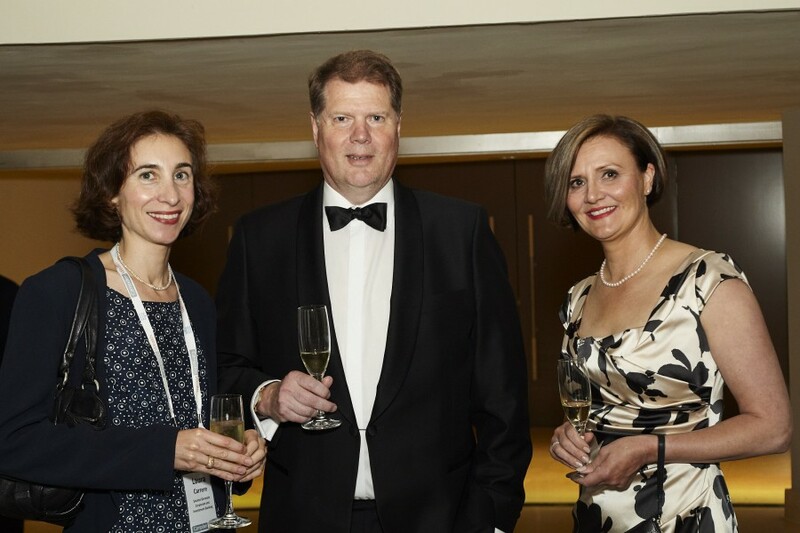 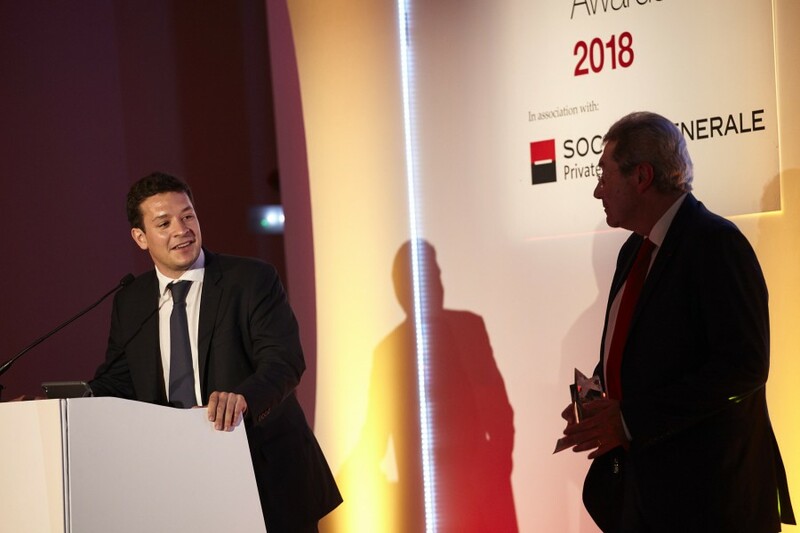 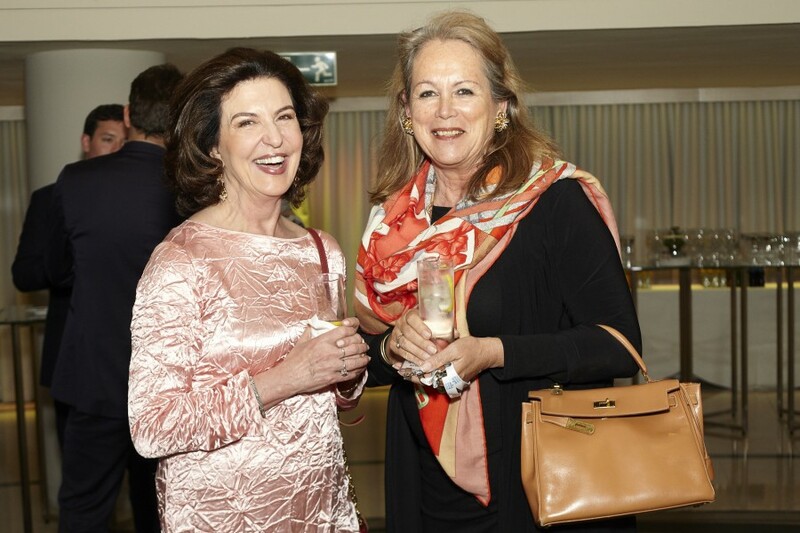 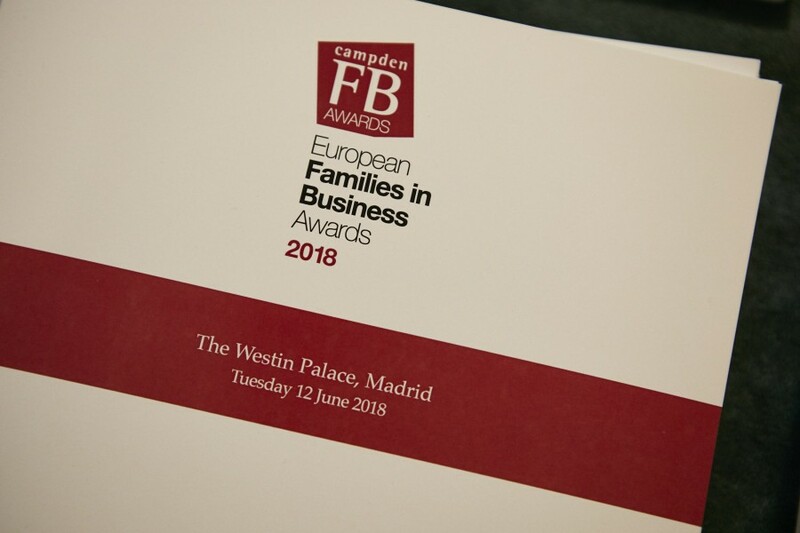 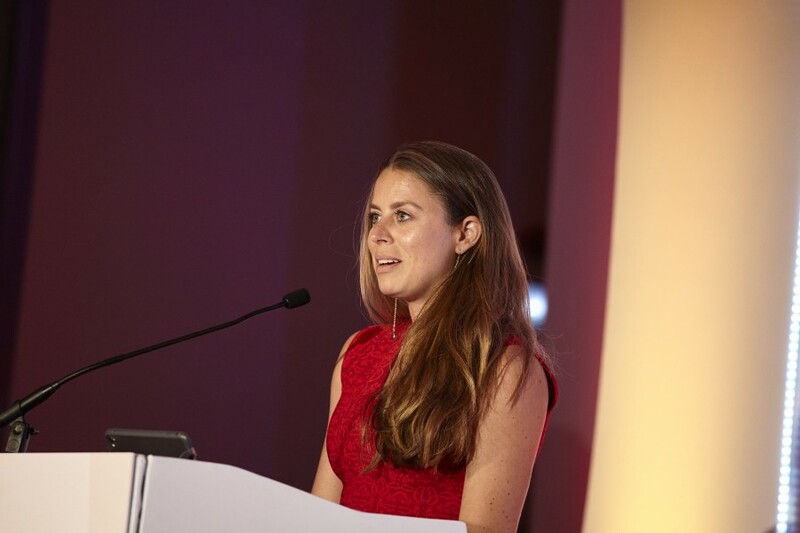 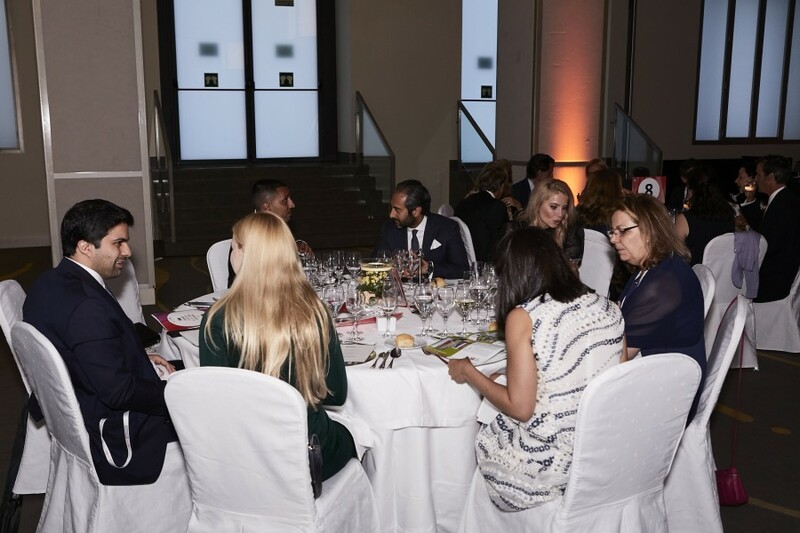 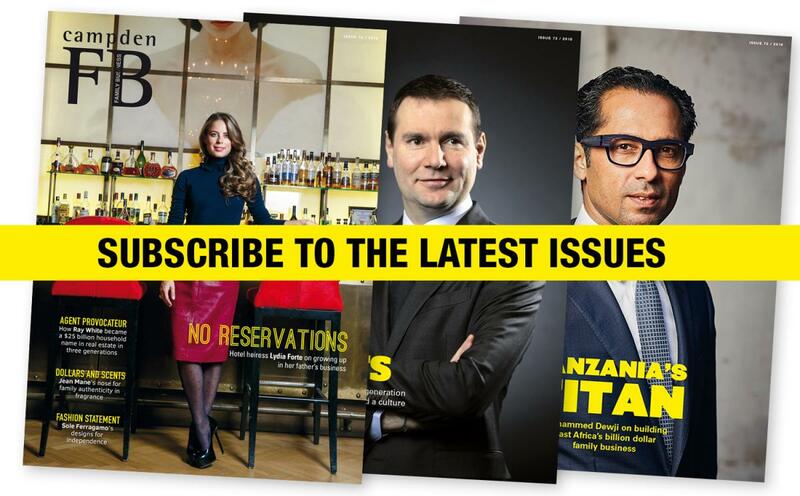 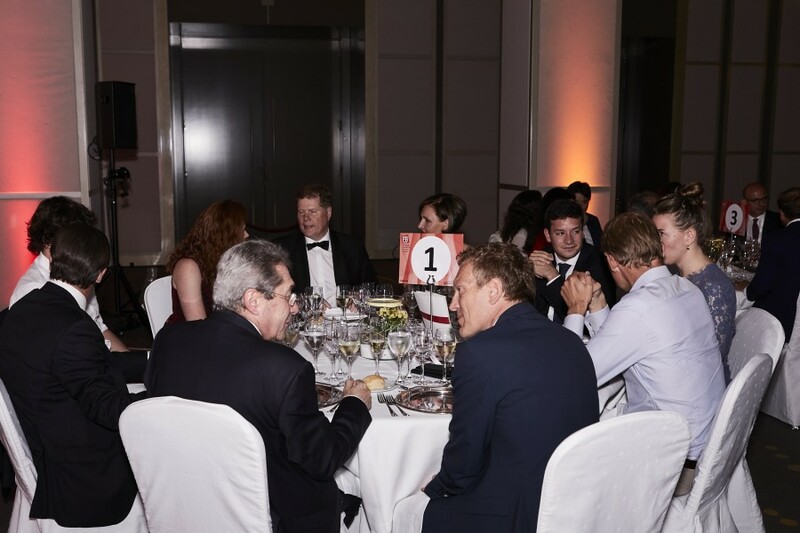 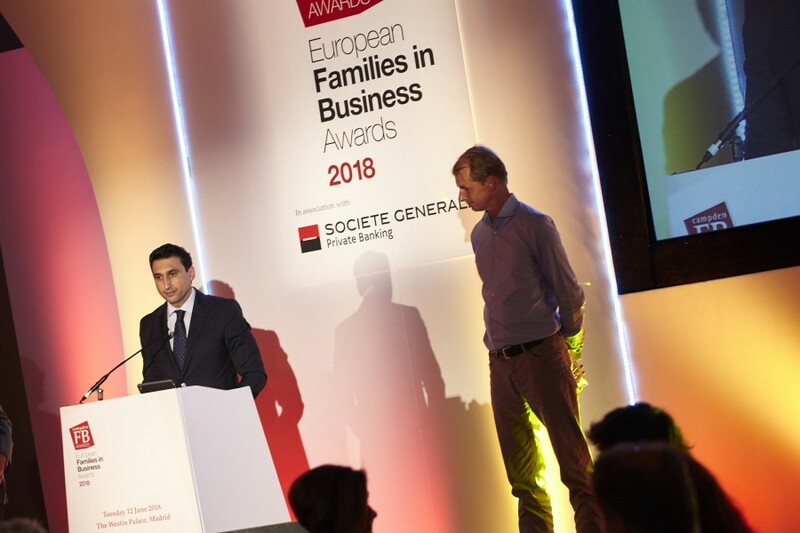 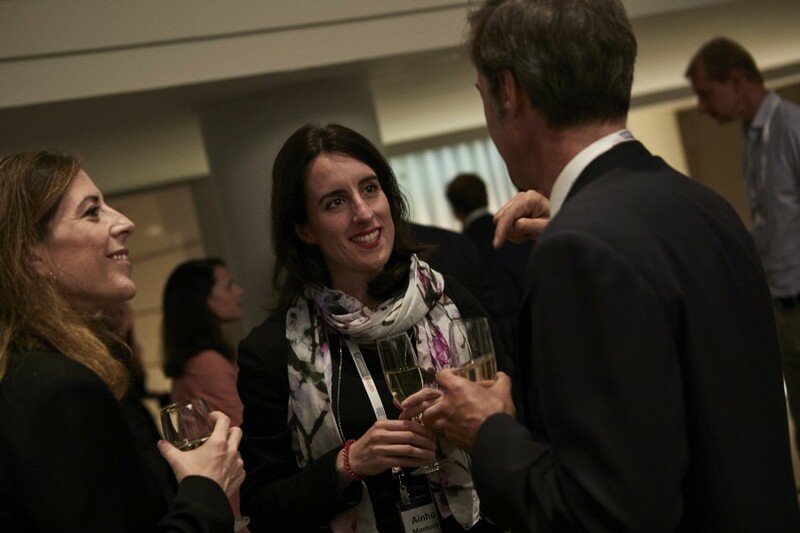 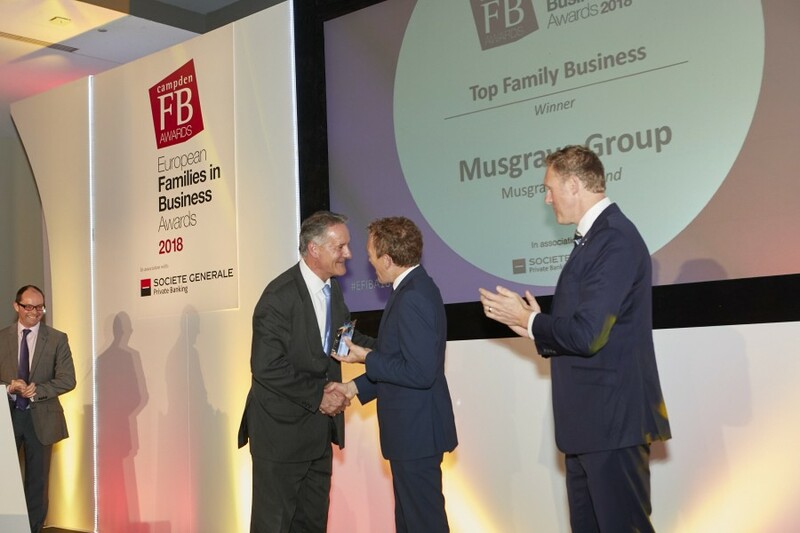 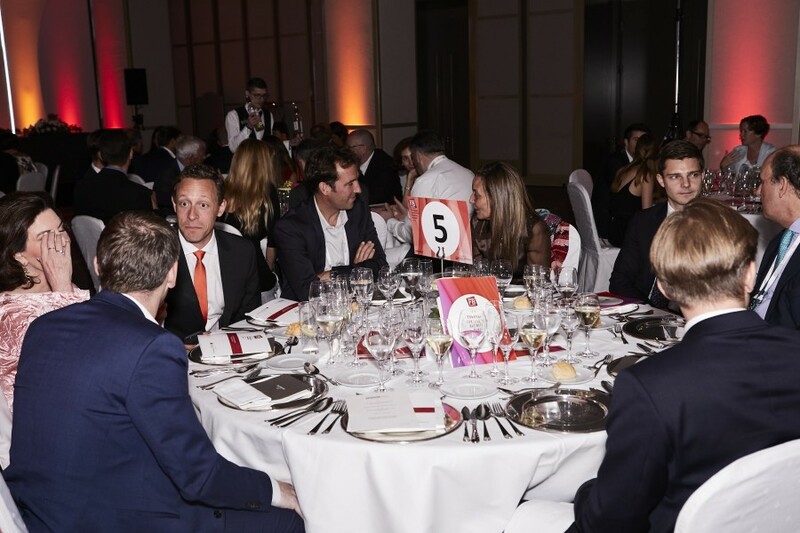 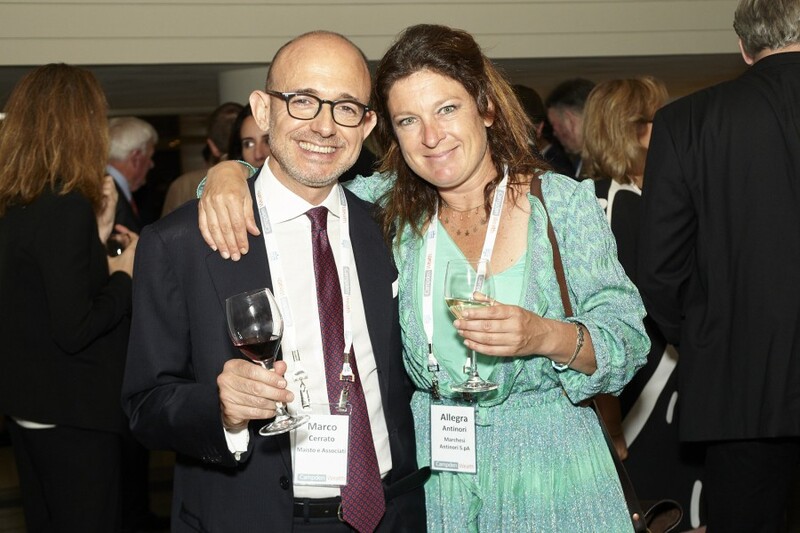 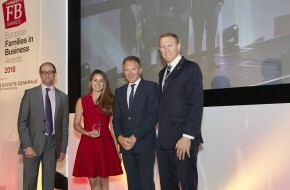 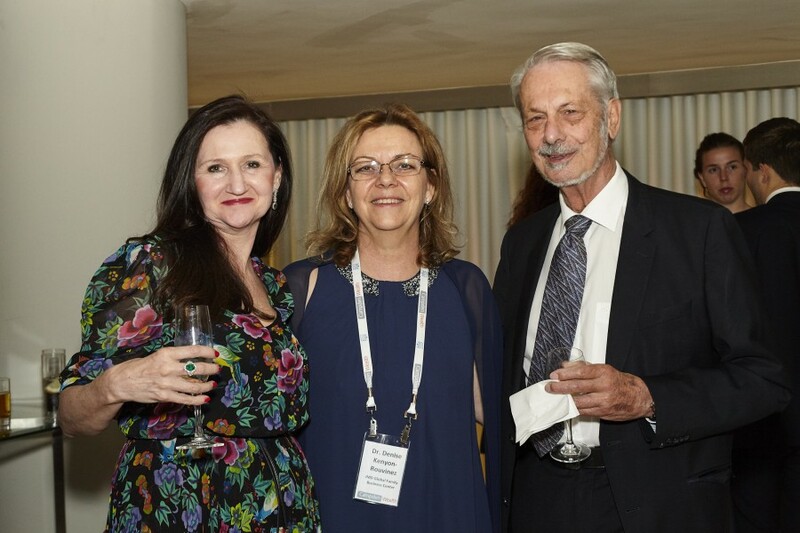 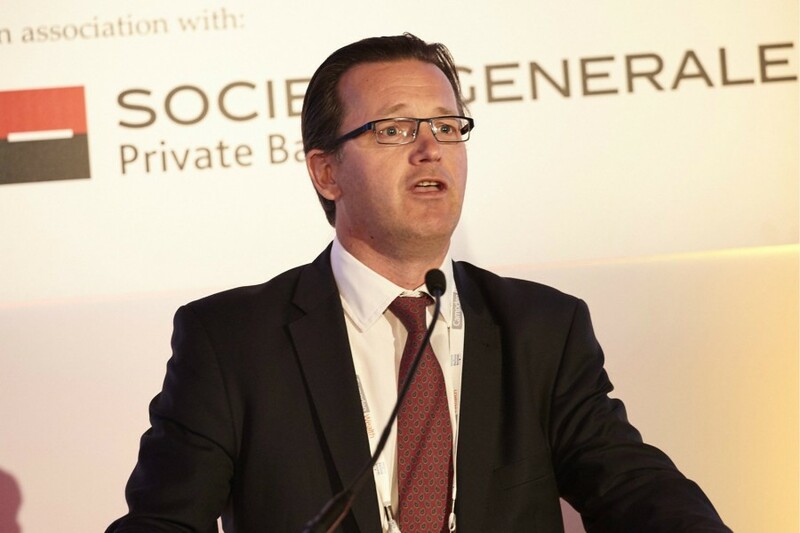 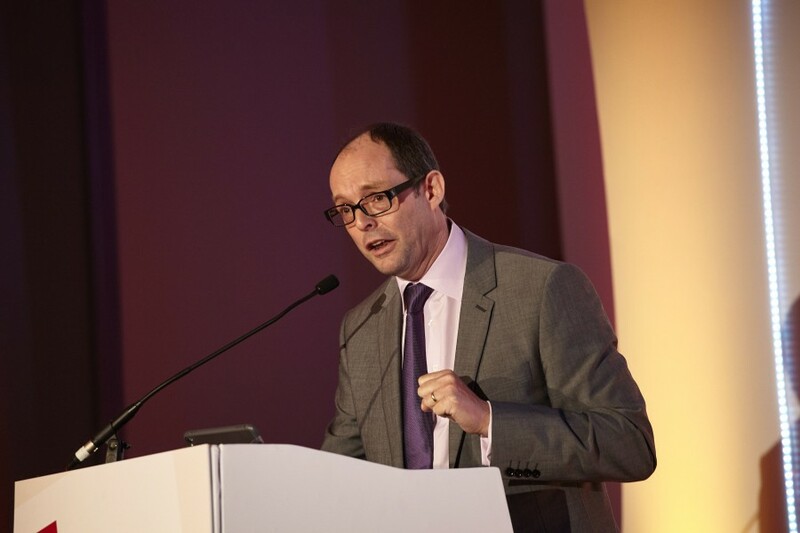 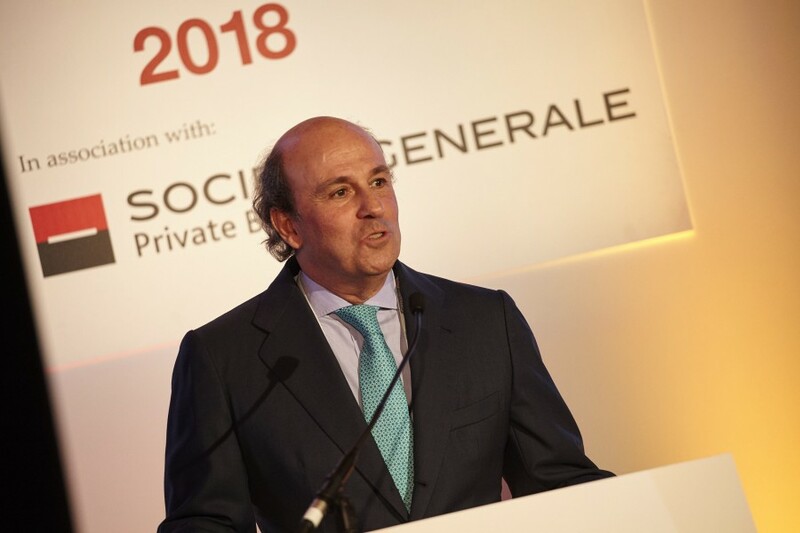 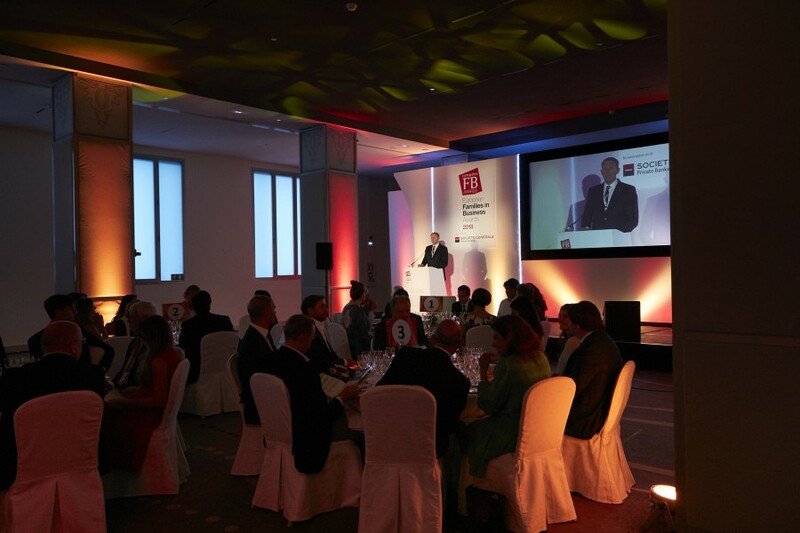 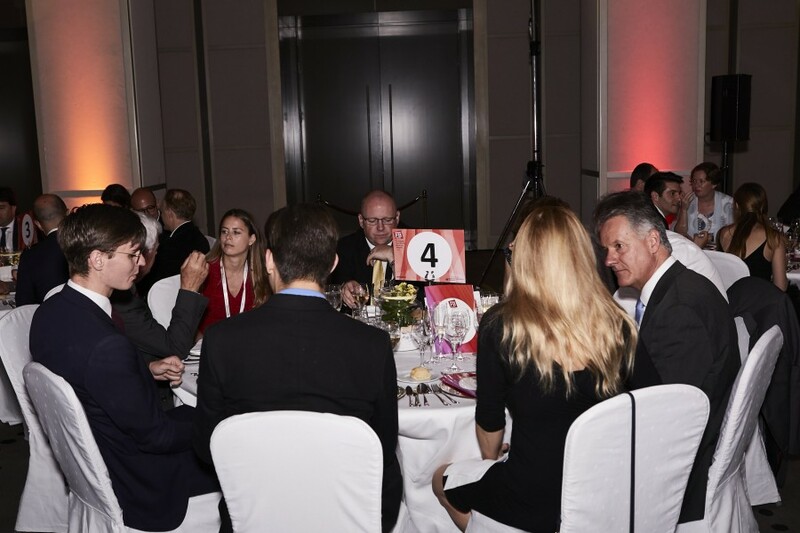 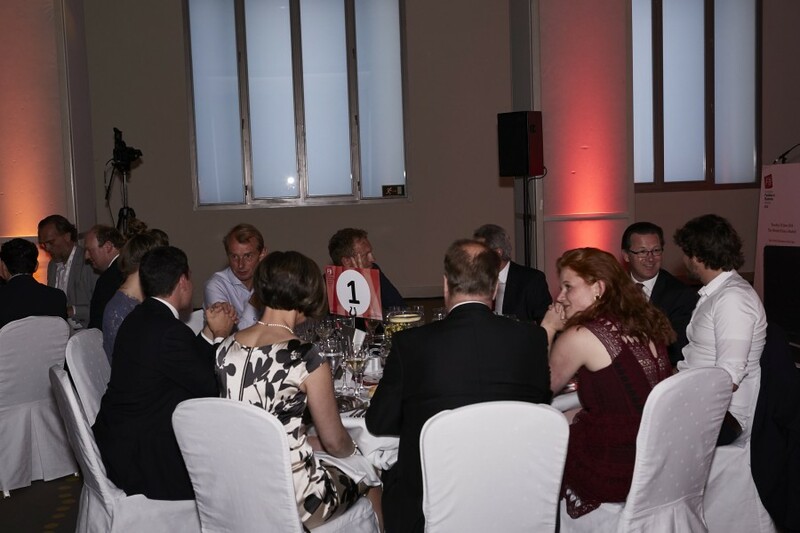 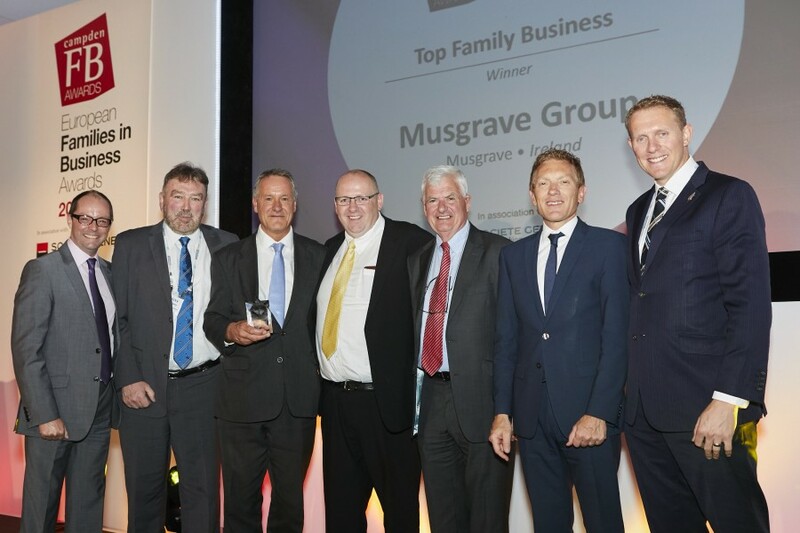 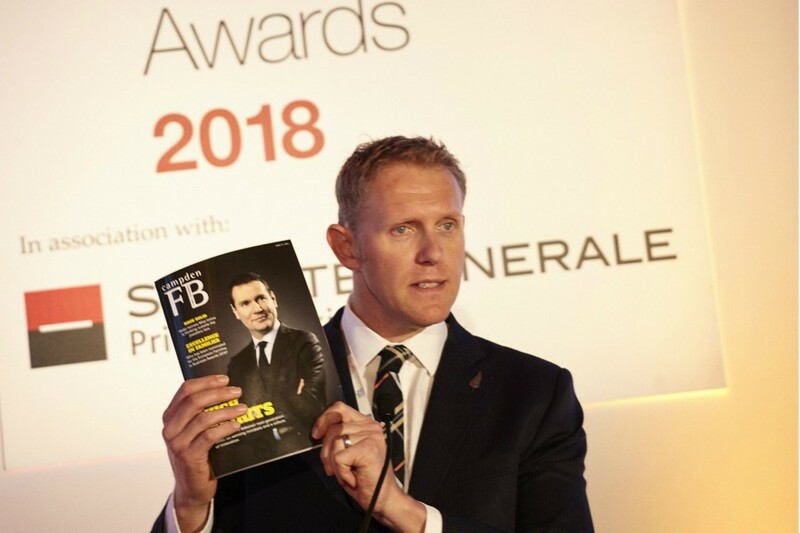 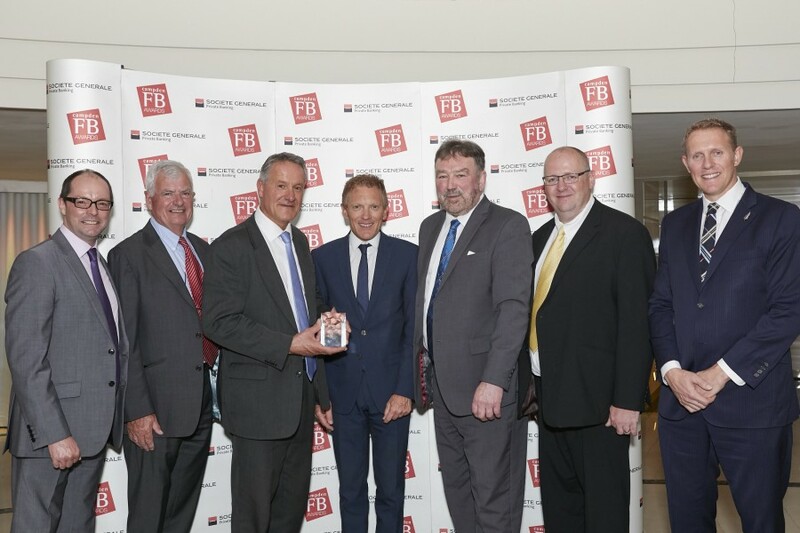 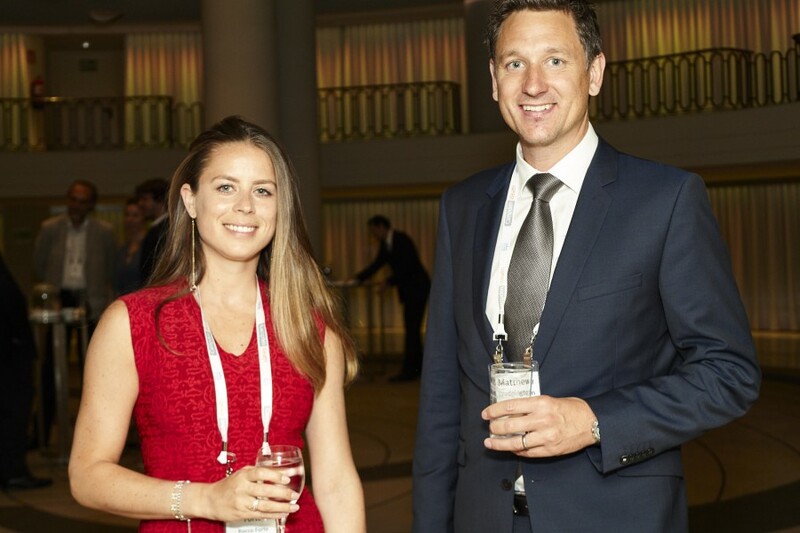 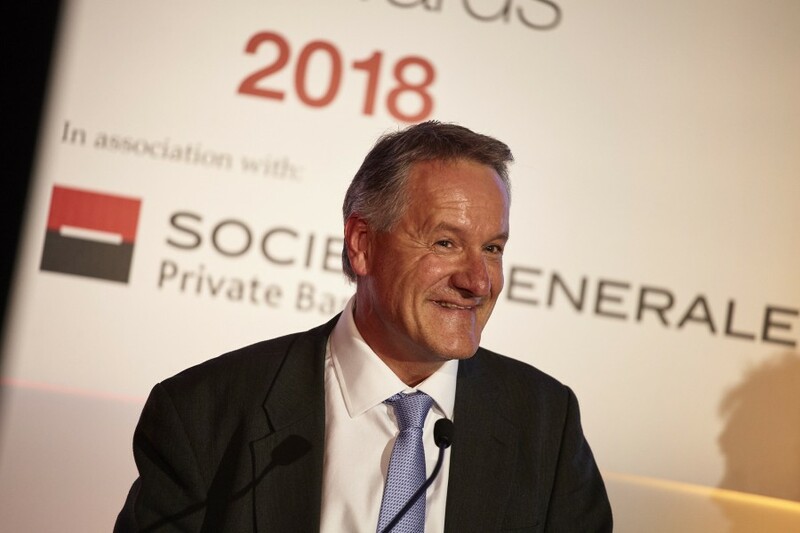 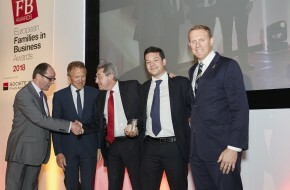 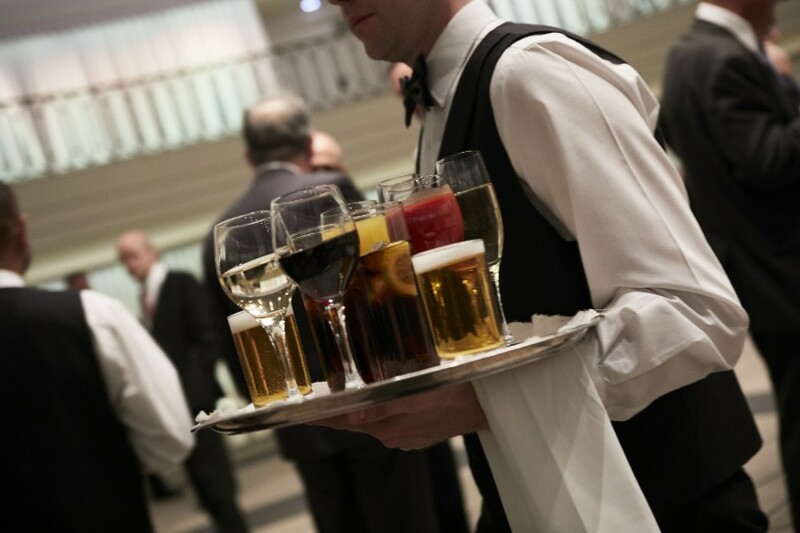 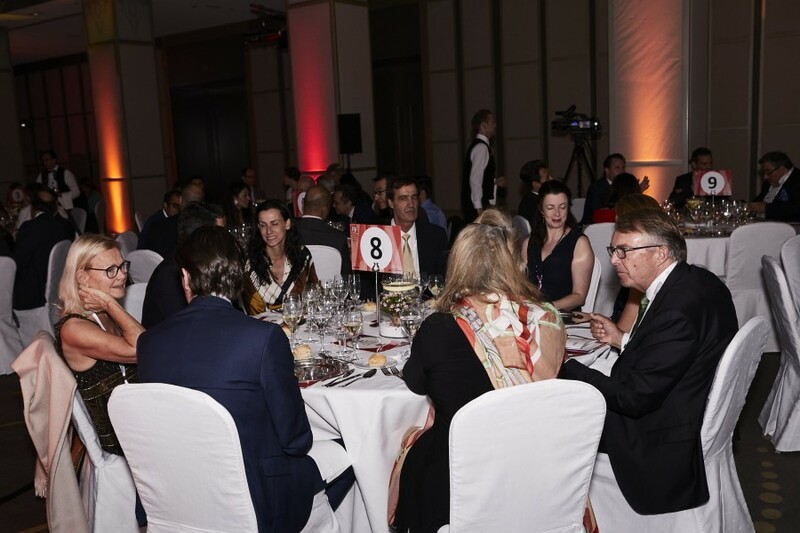 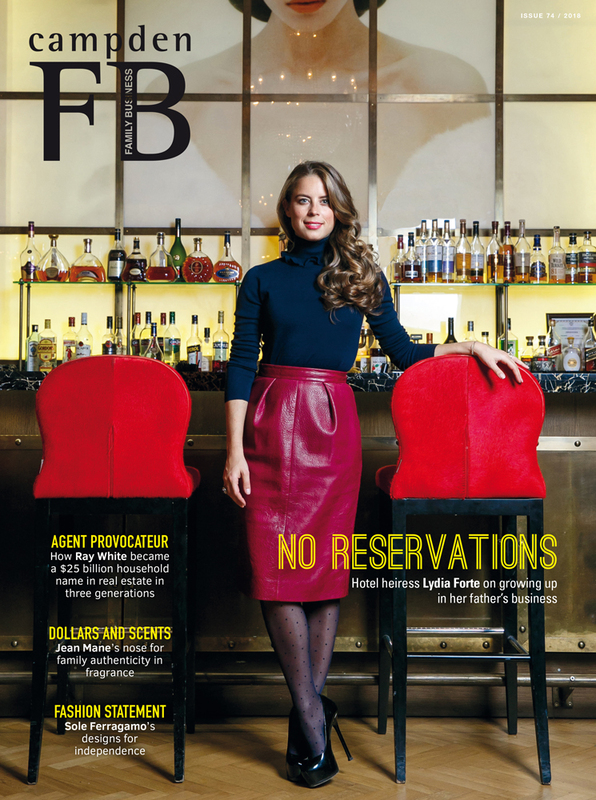 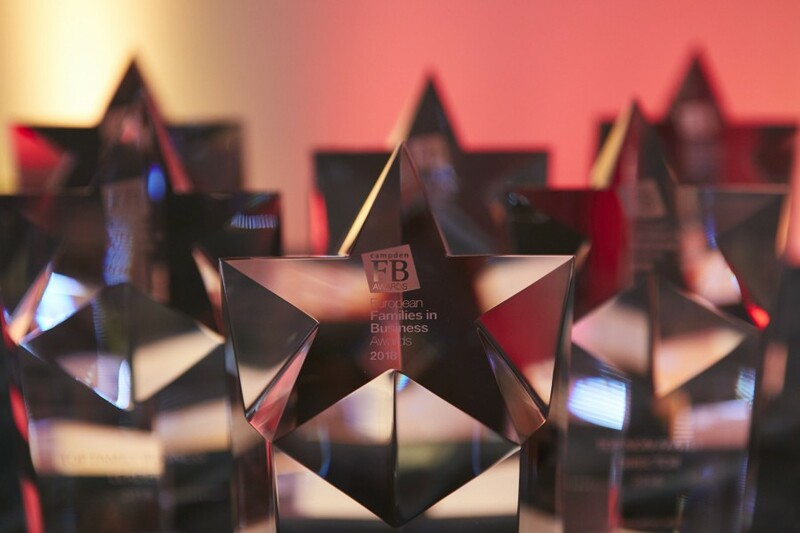 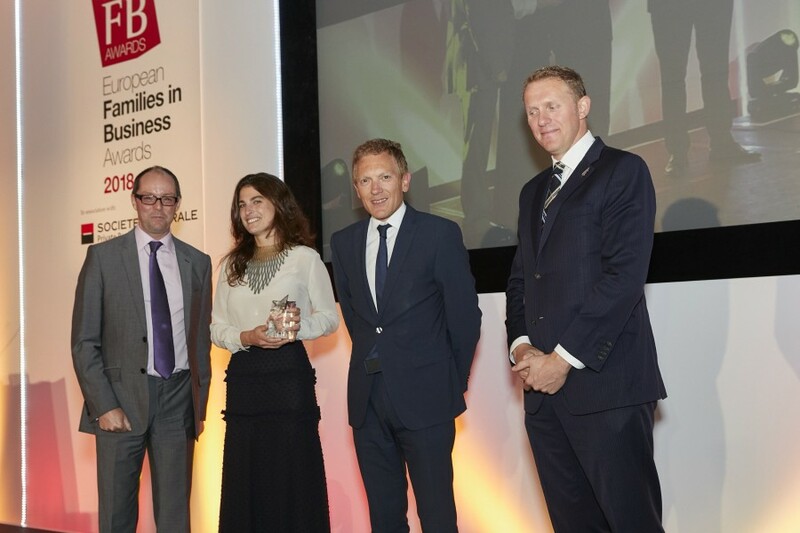 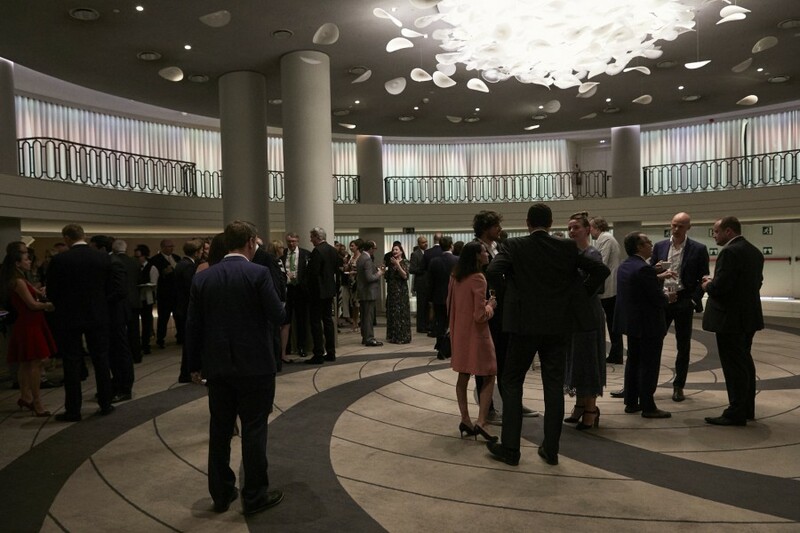 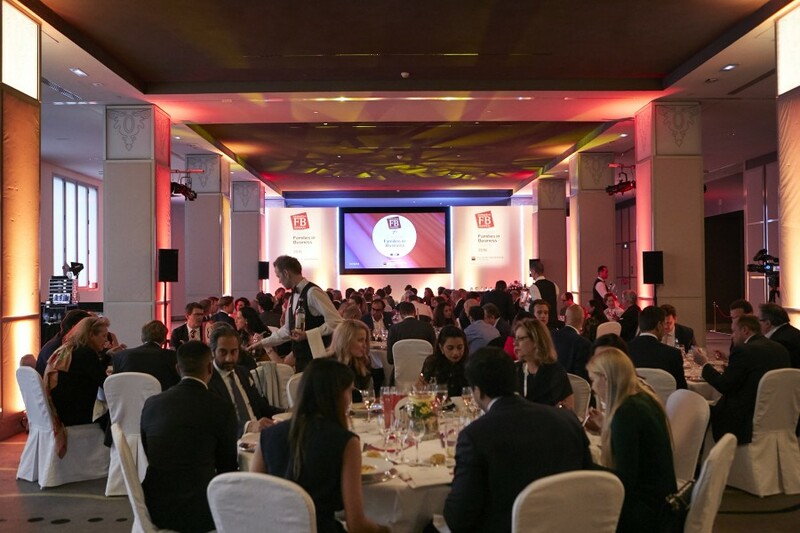 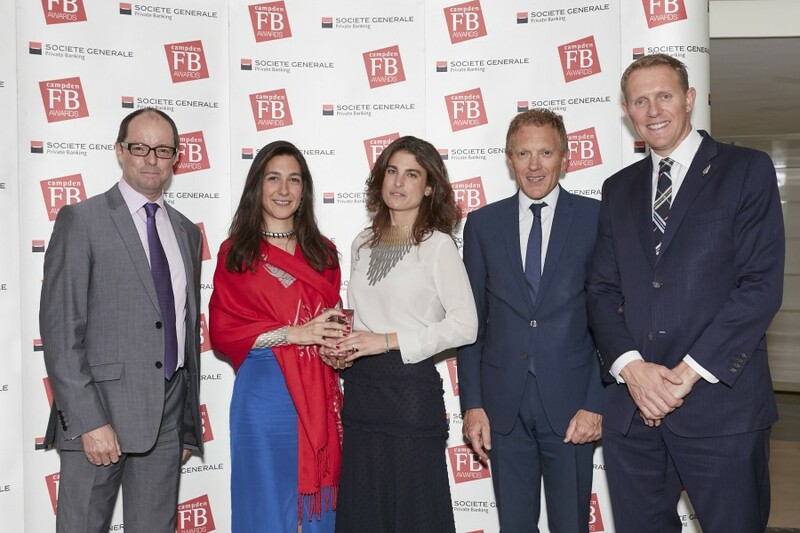 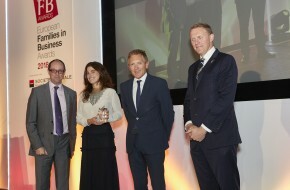 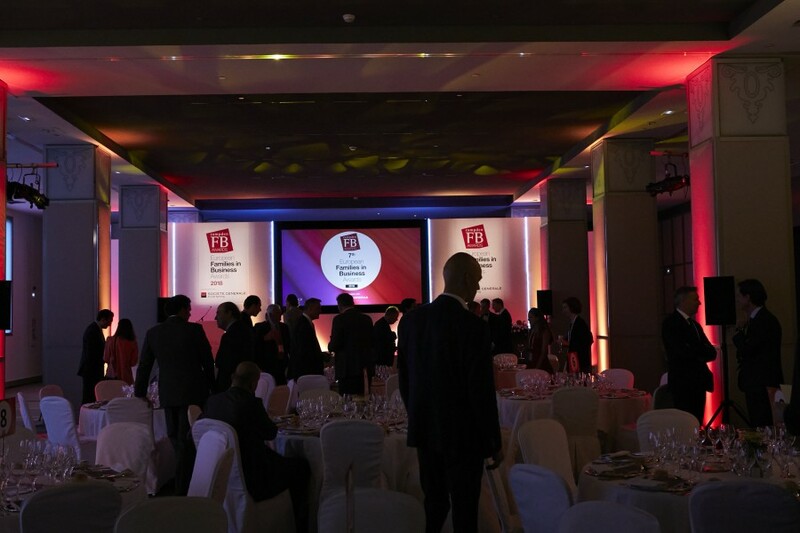 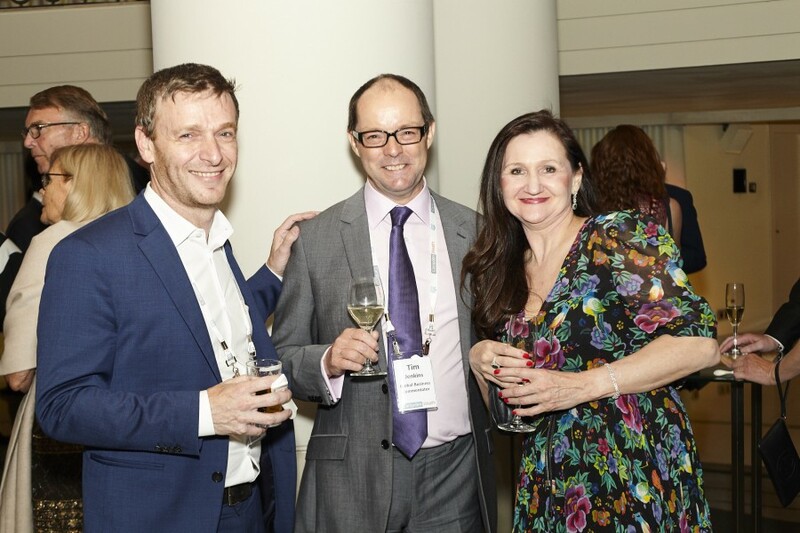 More than 100 multigenerational family members, principals, chief executives, and advisers of family businesses and offices attended a glittering gala dinner and awards at the Westin Palace Hotel in Madrid, Spain on 12 June, held in partnership with Societe Generale Private Banking for the seventh consecutive year. 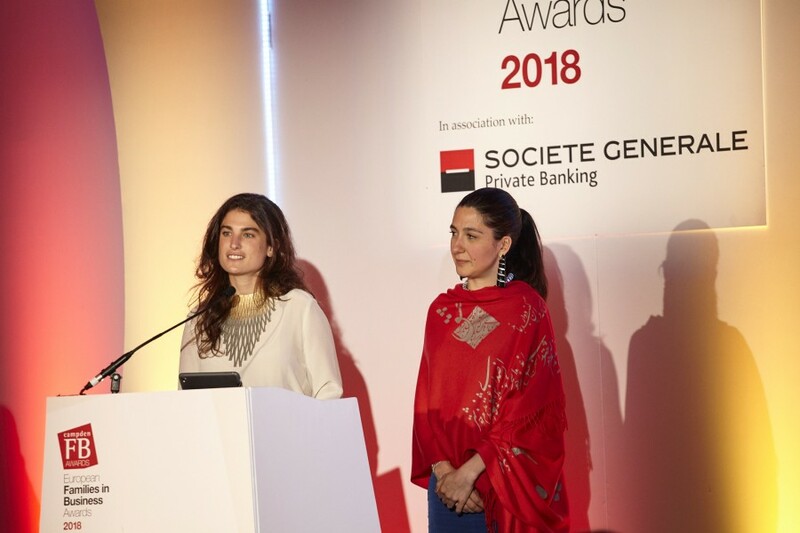 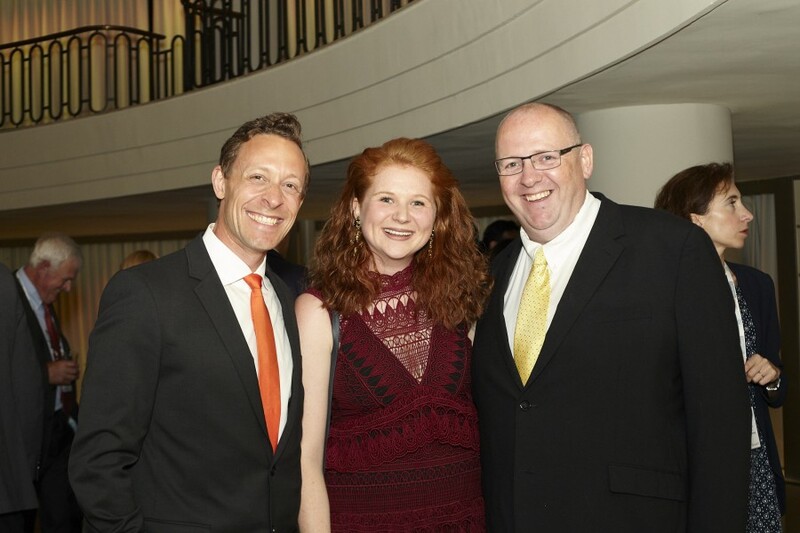 Read more about the 2018 ceremony here, and enjoy our photo gallery below. 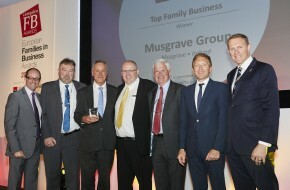 On stage (from left) Tim Jenkins, global business commentator and master of ceremonies; Nicky Hartery, chairman of Musgrave Group; Chris Musgrave, vice chairman of Musgrave Group; Brian Thompson, chairman of the Next Generation Committee, of Musgrave Group; Stuart Musgrave, retired non-executive family director, of Musgrave Group; Jean-François Mazaud, head of Societe Generale Private Banking and award presenter; Nicholas Moody, editor of CampdenFB and member of the judging panel. 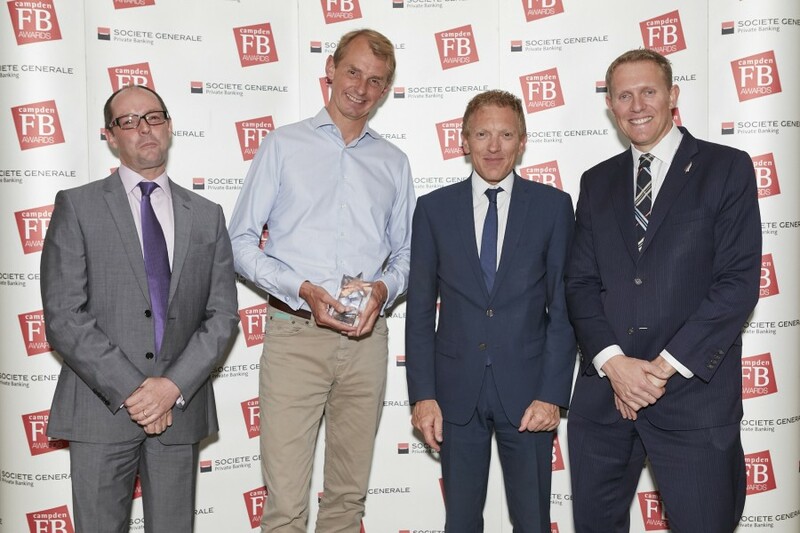 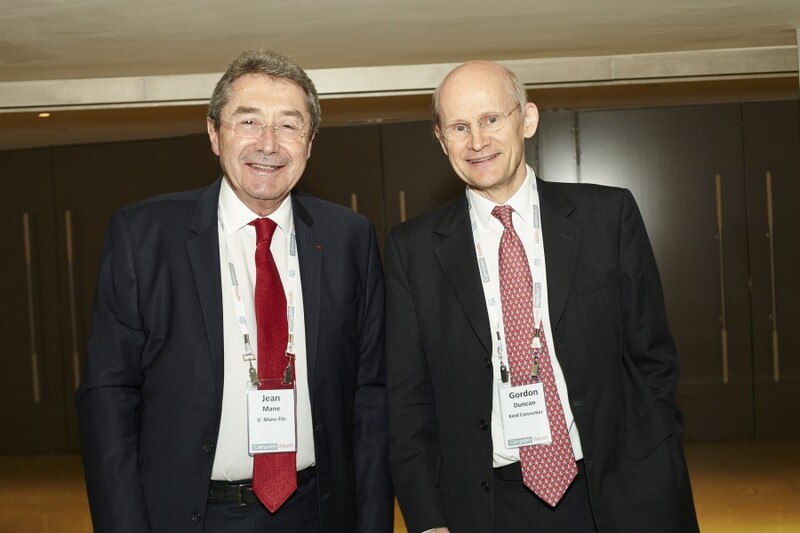 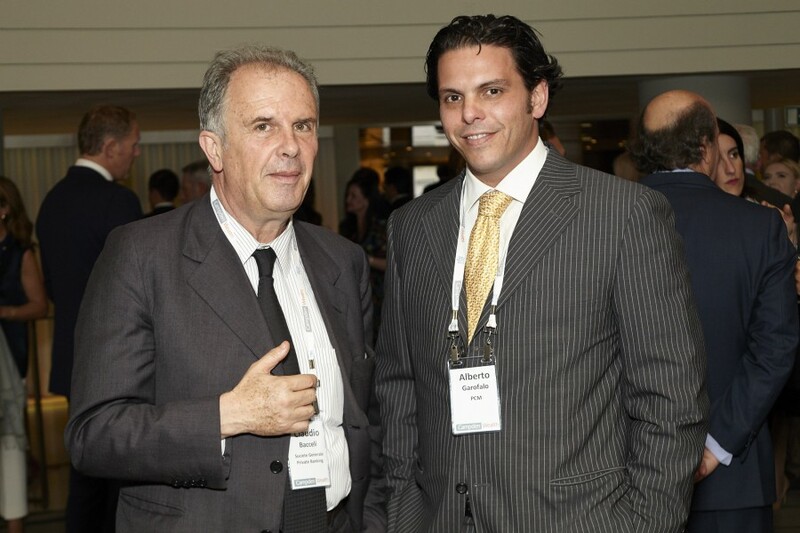 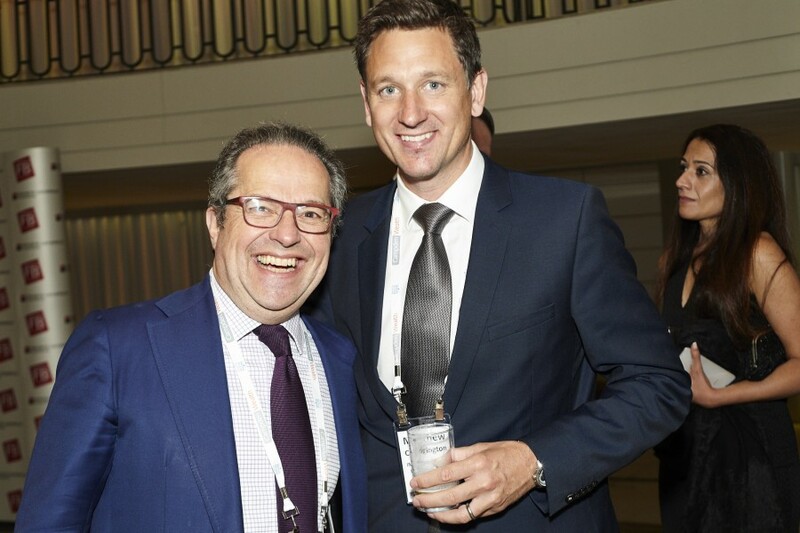 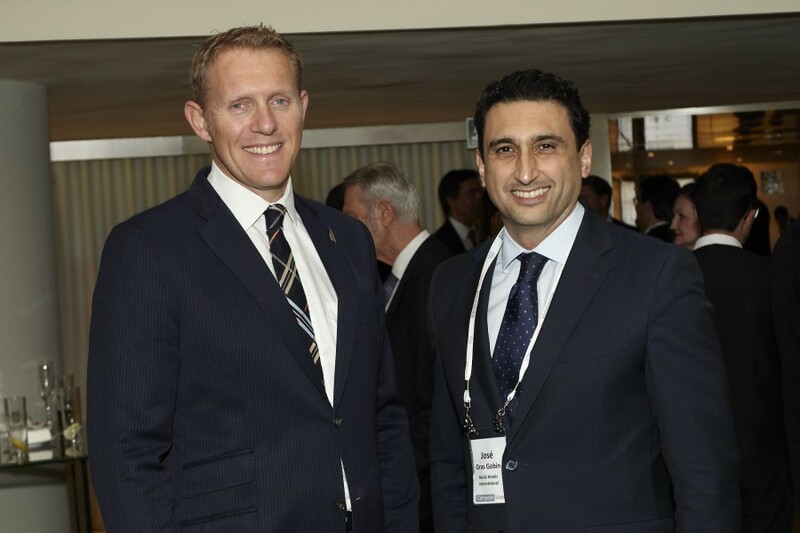 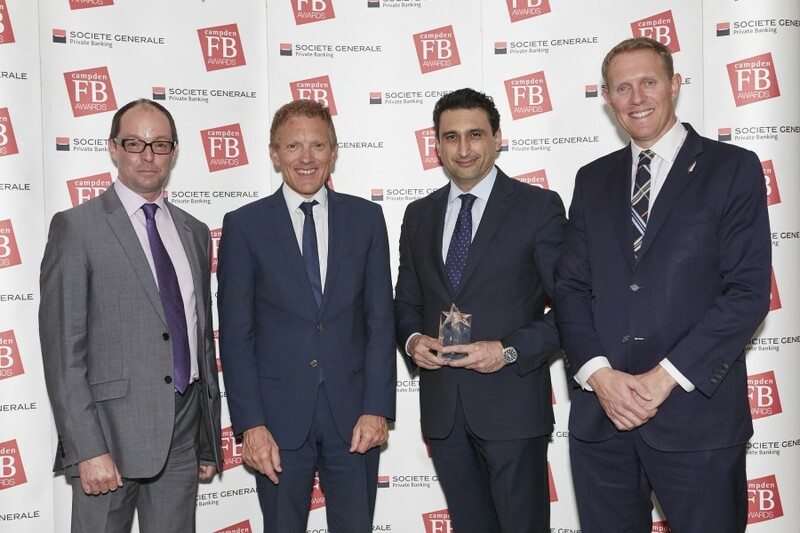 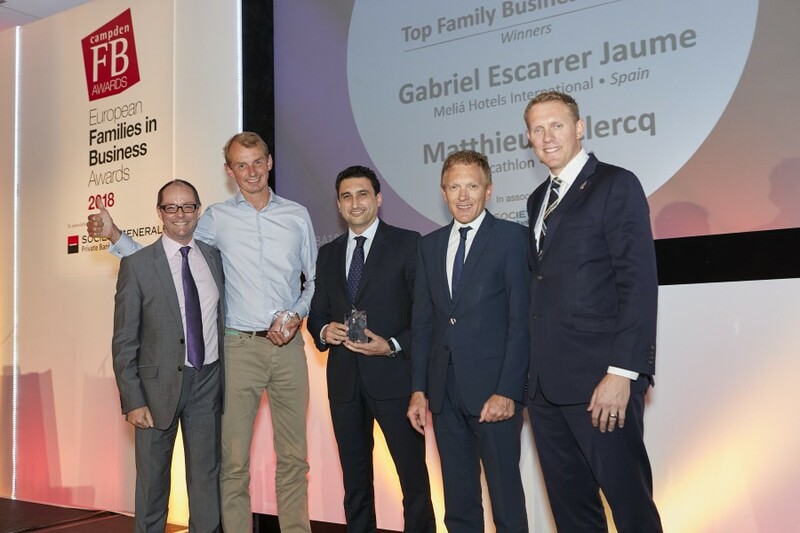 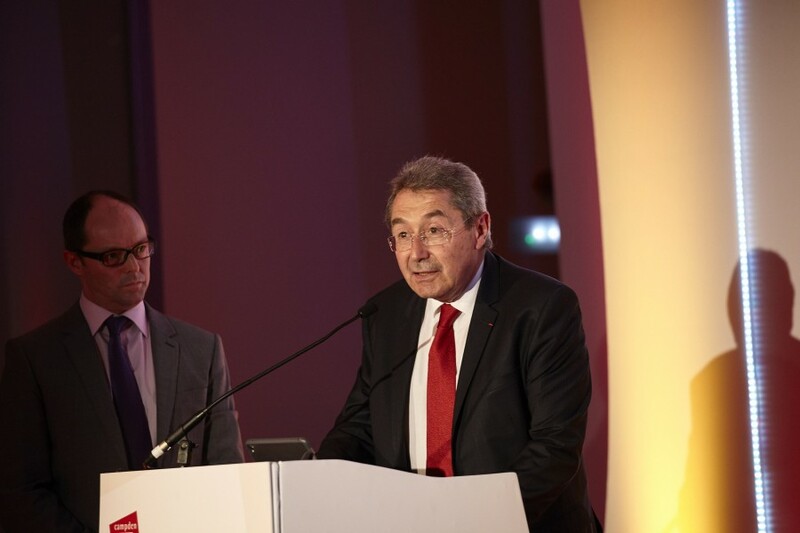 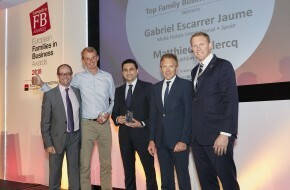 Matthieu Leclercq—Decathlon Group (France) and Gabriel Escarrer Jaume—Melia Hotels International (Spain), whose award was accepted by José Gras, operations director, regional Spain, of Melia Hotels International. 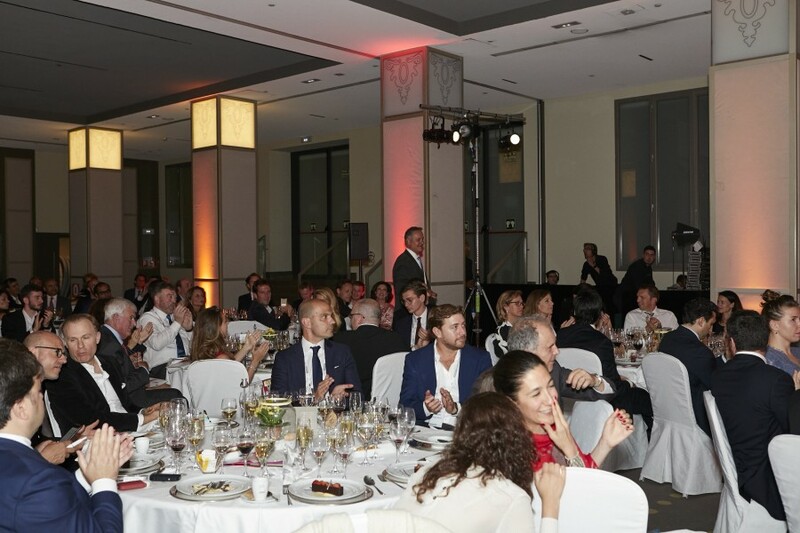 Pablo Isla sent a message of acceptance, which was read aloud to the audience, as he was unable to attend the awards ceremony.